Your clients are facing a cacophony of charities all clamouring for their donation dollars – which can position you the advisor in an important role with clients when it comes to doing some charitable planning. 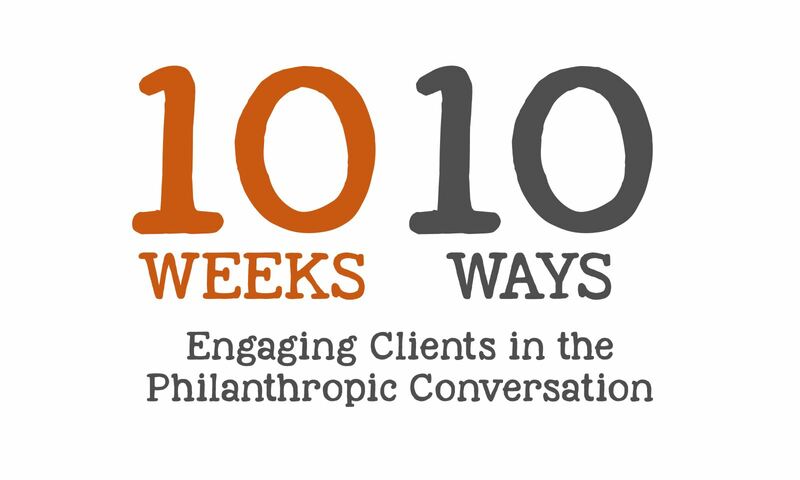 Financial advisors and their wealthy clients agree that having a conversation about charitable giving is important, yet clients say that this discussion is seldom happening, according to a recent Ipsos Canada study on the nature of the philanthropic conversation in Canada. Fortunately, there are often indications that clients need help with their charitable planning, so it’s a good idea to be on the lookout, says MacKenzie. For example, some clients donate several times during a year to the same charity, donate very different amounts from year to year, or donate to different charities every year with no real pattern. This signals that they may be giving only in response to requests and this can be inefficient as well as less satisfying for the donor. “Advisors could ask clients if their giving reflects their values. Would they derive more satisfaction if their giving was focused on one or two issues of great personal interest,” says Marvi Ricker, vice president and managing director, Philanthropic Services at BMO Private Banking. “There are people who give a lot, but it can be all over the place. If you can see a pattern, then you know that they are thinking about it, and they are giving to issues that they care about,” she adds. Another indication your client needs a plan: they may express frustration with charitable giving, wonder why they give to certain organizations or question what impact they are having. It is likely that these donors don't feel a sense of satisfaction or fulfillment that they should when making these generous gifts. “When there is nothing personal about what they are doing, they get frustrated and less satisfied with their giving,” says Ricker. Another sign that your clients may need help is if they have difficulty keeping track of their donations. 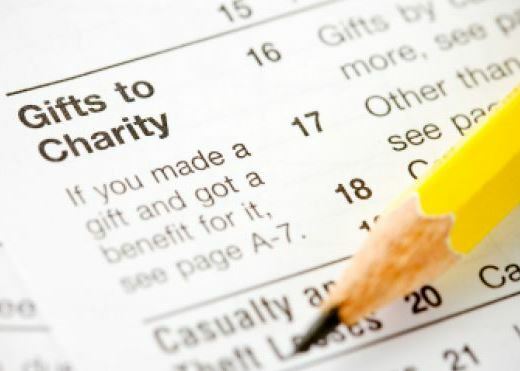 If they can't find their charitable receipts, can't remember if they donated with a check, online or using appreciated assets, they could probably benefit from a charitable giving plan. Jo-Anne Ryan, vice president of Philanthropic Advisory Services at TD Wealth, and the executive director of the Private Giving Foundation, likes to encourage clients to develop a philanthropic plan in addition to their financial plan. Financial advisors can help educate and work with these donors to identify ways to be more strategic and proactive in their charitable giving decisions as well as making the best financial decisions. Whether or not you see any of these signs, it’s probably a good idea to open up a charitable conversation with your clients. They may not realize that advisors can help them identify strategies and resources to help them achieve their philanthropic goals. Burrows asserts, not only will your clients feel more satisfied about their giving, knowing that their planning will further help the causes and charities they care about, they will also appreciate your help and advice.